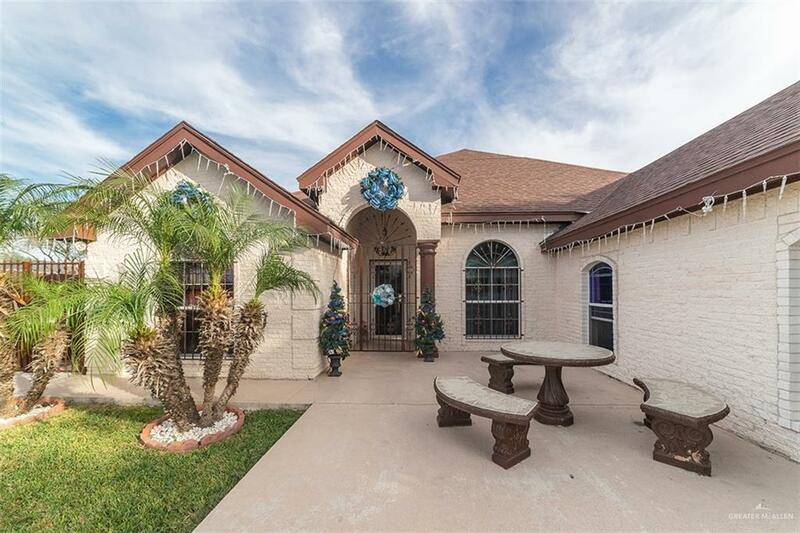 Beautiful and well-kept home in Mission, TX. 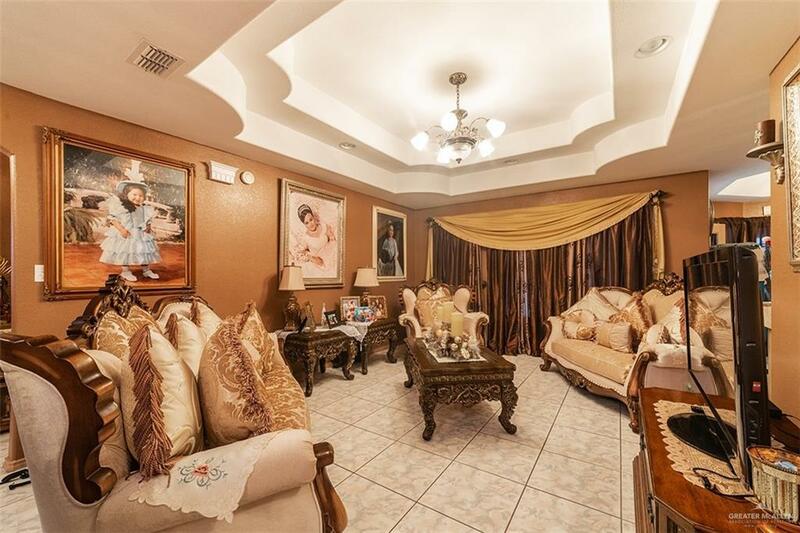 This home features 4 bedrooms, 2 bathrooms, 2 dining areas, large kitchen and tile throughout entire home. It also features a large covered patio area, perfect for entertaining and weekend bbqs. Seller is including master bed. 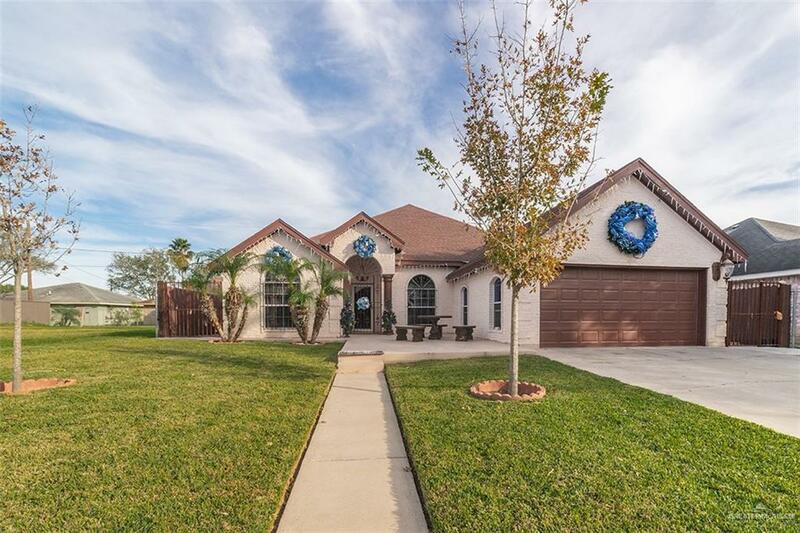 Home is accessible to Expwy 83, hospitals, shops and restaurants. Call for an appointment! Listing by Andres A. De La Rosa of Imperio Real Estate Llc.